Version 0.7.1 was released since my last post. Now, it seems the project is not in "stand-by mode" anymore, good news. I always searched for Stunts/4D Sports Driving remakes. But I never thought of searching for Hard Drivin' remakes. 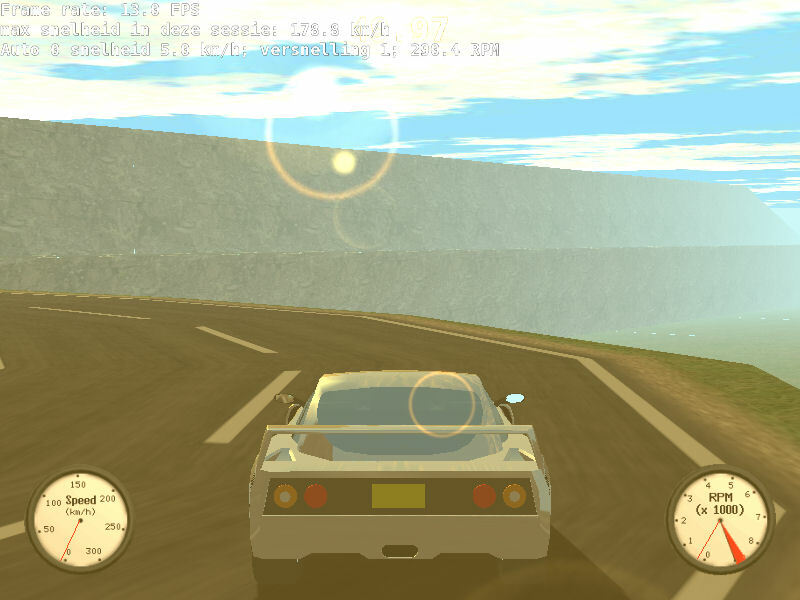 Hard Drivin' 1 and 2 were Stunts-like games, with some features different from Stunts (passive cars racing on the tracks, some Stunts elements different) and with a built-in track editor too (but much less interested and easy than Stunts' track editor). Physics were more realistic compared to Stunts, no powergear or bugs possible. So, less fun. Anyway, I found a dead project started iun 2002 and stopped in 2003. 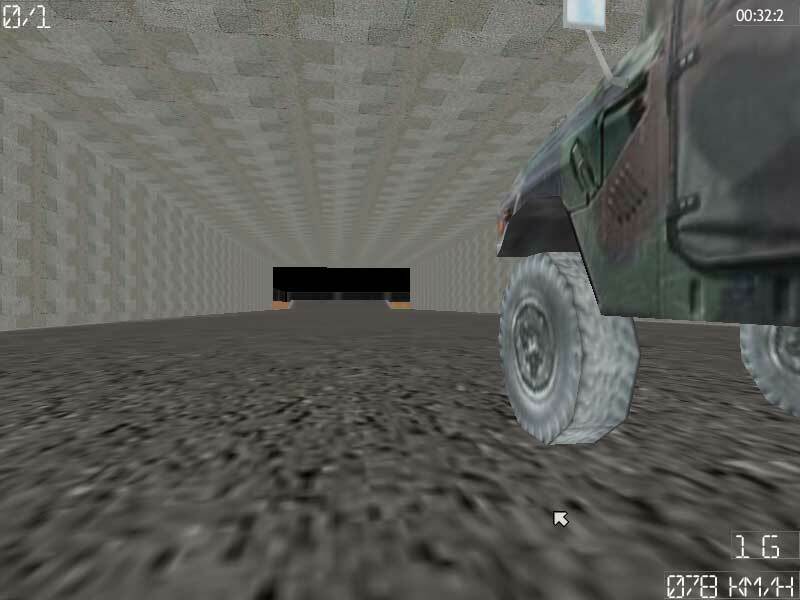 Name is HD2002 (Hard Drivin' 2002) and I think it's worth its place in this topic due to Stunts-like game remake. Nitro Stunt Racing is now named Nitro Stunt Racing Stage 1 as 3 stages are planned. It has been months without news, but French deloppers finally found an editor and it seems game is already released in Germany. Ultimate Stunts will be a cool game once... but how do I change the view to F3? 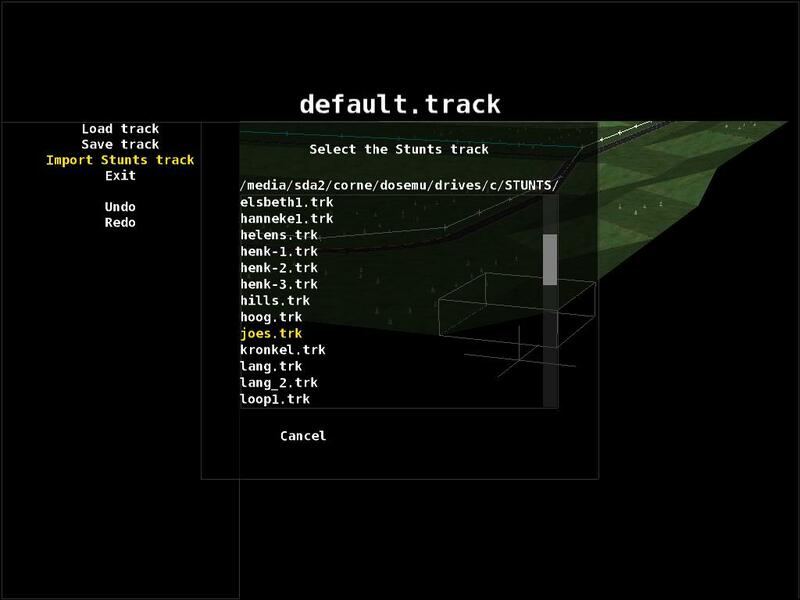 Is it already possible to build an own track? Last time (long time ago, very old version) I couldn't do these. Change view with right ALT key. Regarding Stunts Playground, now that I have a new computer I'll finally be able to test it. Still no special news about this game, version 1.2 is still played (around 500 downloads per day, quite good for a small game like that without any advertisement). Only a new track with snowy scenery until my last post. BUT there are some news anyway : instead of adding new things to Mania Drive (MD), the project leader told on his blog (http://blogs.nofrag.com/Xfennec/ in French) that next MD evolution will be a Mania Drive 2. What new ideas ? Instead of a TrackMania-like with more realistic driving like MD is, they plan to do something more fun, more Stunts. Or enjoy "real racing" with trucks with the "18 wheels of steel" games (5 so far) by the Czech company SCS (the guys who made "Duke Nukem : Manhattan Project"). They also made a bus version a few days ago named "Bus Driver". There's also the Hard Truck 1 & 2 / King of the road / Rig'n'Roll truck games serie by the Russian team developpers Softlab. 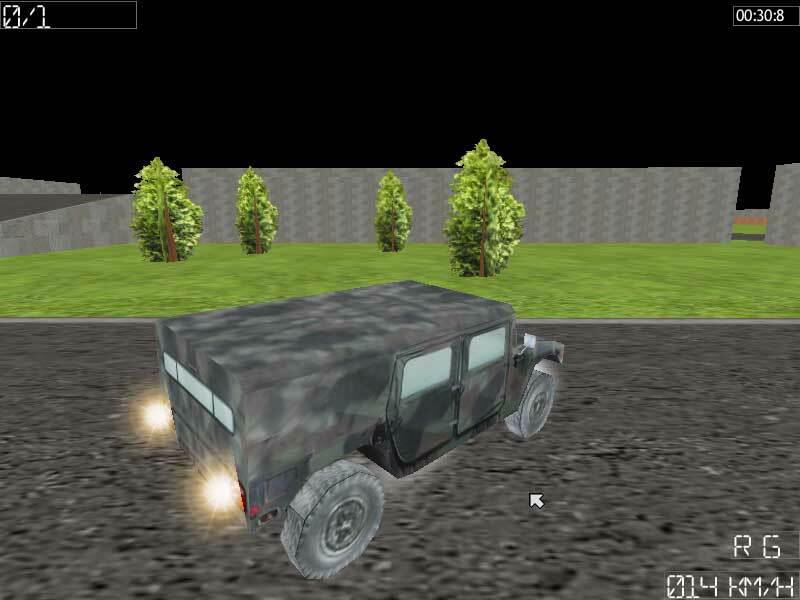 An off-road game freeware (but not open-source) French game with bus and trucks under developpement, version 0.31a so far. To download, use top right link aty the blog and go to "Official" directory. Other directories are new tracks, trucks or scenery. Windows and Linux versions available. Mike broke the hubble! Mike broke the hubble! I calculated the odds of this succeeding versus against the odds I was doing something incredibly stupid...and I went ahead anyway. "Do, or do not. There is no try." Which of all of these "stunts sequel projects" will you recommend me to try? I don't feel like testing them all and neither have the time to do it. Ultimate Stunt is the closer and most advanced "real" sequel. If you prefer a full finished un-bugged Stunts-inspired game, choose TrackMania United or Crashday. Brand new project started yesterday at SourceForge.net ! No file or picture available so far of course. 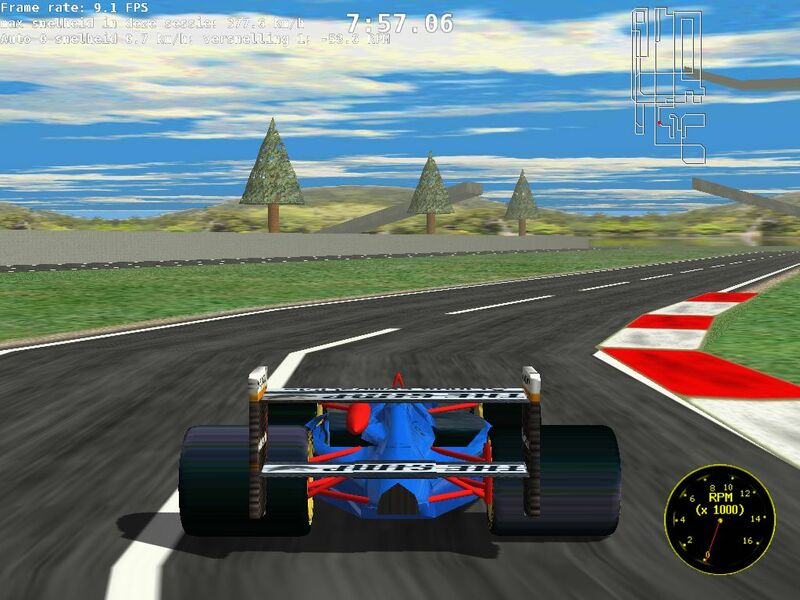 Designed to be compatible with original Stunts tracks, developped for Linux only. Let's hope it won't die until it's finished like numerous projects. 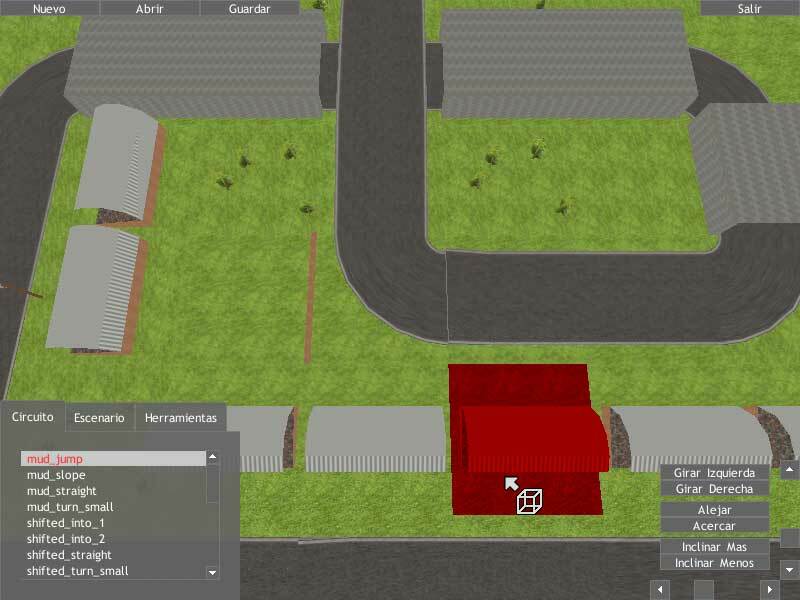 Another dead project found, engine of the game available for download. Maybe useful for future projects deloppers ? 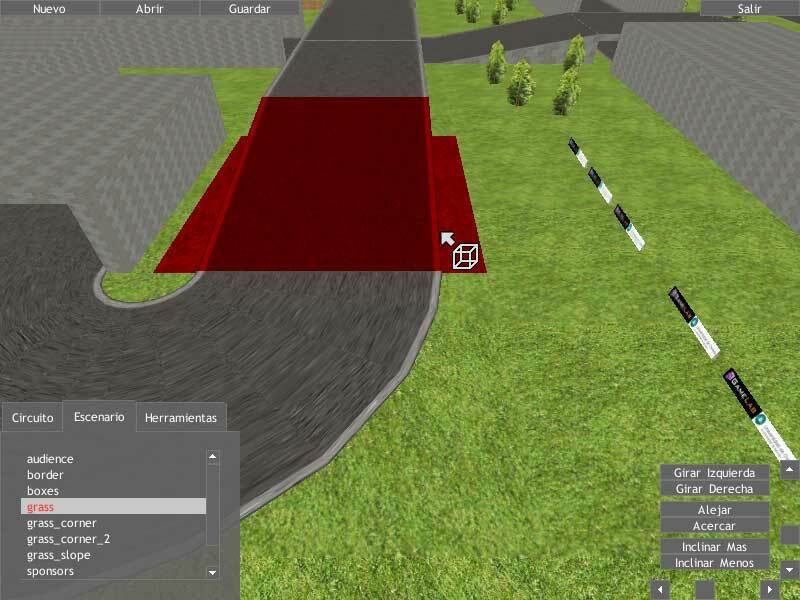 An advanced project discovered today too with a built-in track editor ! OS : Windows 32 bits. Still missing background/sky too. Only 2 cars it seems. More infos when I will have tested it. Unfortunately - I think - my computer is too weak to run most of these games. My old one was too, but new one is fine. I tested Stunt Playground 2.0 yesterday, fun and cool, but no real Stunts sequel as main purpose is to perform some stunts in an arena and main interest is funny crashes. And design improvements are doing well (images told from game engine, if it's true then it's really a good looking game !). I can't post image links because of "pipsqueak" feature, but check the link above and see by yourself. As you can see, game continue to improve graphically compared to last year's version (see previous posts in this thread). A demo is supposed to be released this year (so far it's still the old v0.2 version source files available for download at old website. Again, check previous posts in this thread). And thanks for keeping us up-to-date! "Why can't we not be sober?" One funny thing : the project Stunts Challenge is now finished. 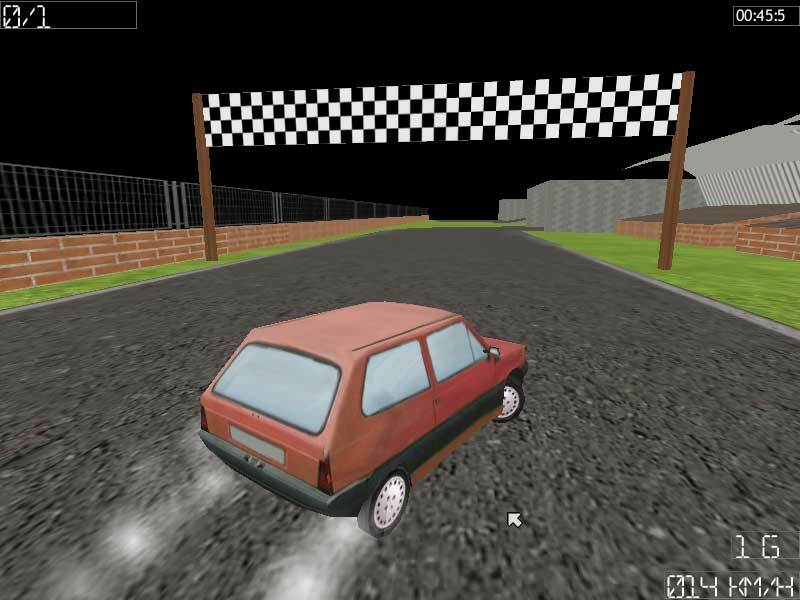 It has been made by students in programmation (like Stunts 2005 or CarWorld or Stunts3D) but, unlike the other projects, this one was completed, thanks to their Spanish authors. They published in the sourceforge page of their project their documents presented, and we can see that Kalpen website is the source of everything (see attached pic). That's all for this one. Nice to play anyway. Not only inspired but made by!